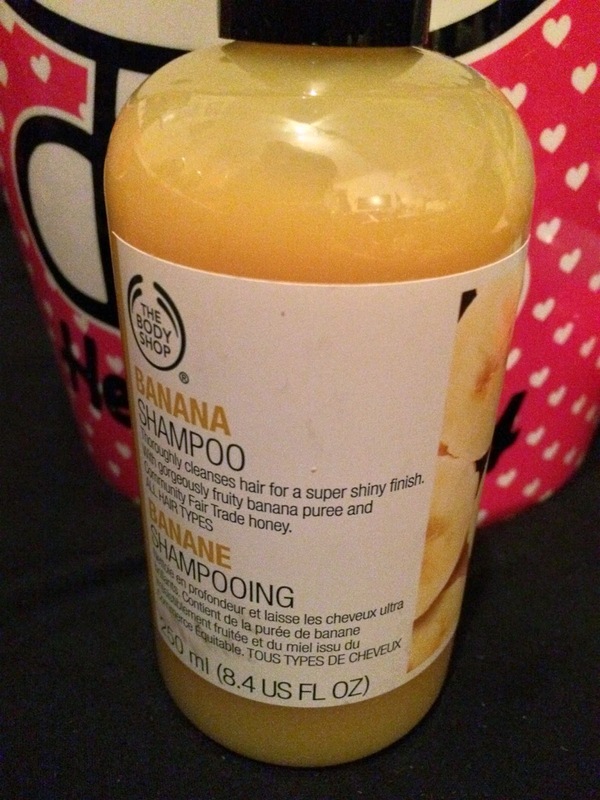 Meet my savior: Body Shop Banana Shampoo! I first used this as a teenager when I dyed my hair and used heat on it daily and it really helped to keep my hair in good condition. This shampoo is absolutely amazing if your hair needs a bit of TLC. Containing banana puree and fair trade honey, this shampoo gives your hair nourishment without having to use a tonne of different conditioning products. I always keep a bottle of this in my cupboard for when I feel that I need it. It really is fab stuff. 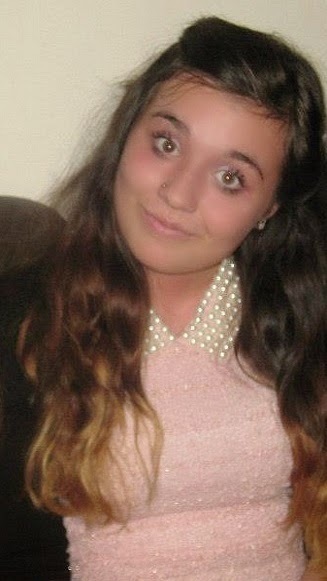 When my ends were bleached it made them feel as nourished as the rest of my hair which is great. Plus it smells like those foam candy bananas (hell yeah). They also do a Banana Conditioner which I haven't tried yet but I plan to. Note: This shampoo does get used up fairly quickly if you have long hair so it's not the most cost-effective product out there.